In 2015, RIA KEBURIA and FAKOSHIMA joined forces in collaboration, releasing a limited collection of sunglasses. FAKOSHIMA’s key design concept is re-imagining of the classic canons and the creation of fundamentally new forms, color and texture combinations and semantic codes. 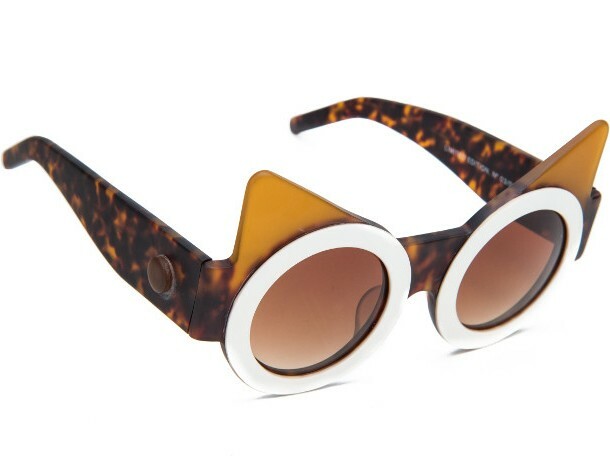 FAKOSHIMA sunglasses may look unusual, unexpected or poignant, nevertheless they easily adapt to the wardrobe, taking on the role of trailblazing detail. FAKOSHIMA eyewear represents a vivid visual story & new aesthetic codes, as well as finest quality & distinct tactile sensations.